Per D.O.N.E. event, we have obtained enough votes to unlock tier 4 which means, not only there is ten lucky winners, but also hexathlon combined with AMAZING double drop rate! What a blazing inferno hotness of opportunity for all players! 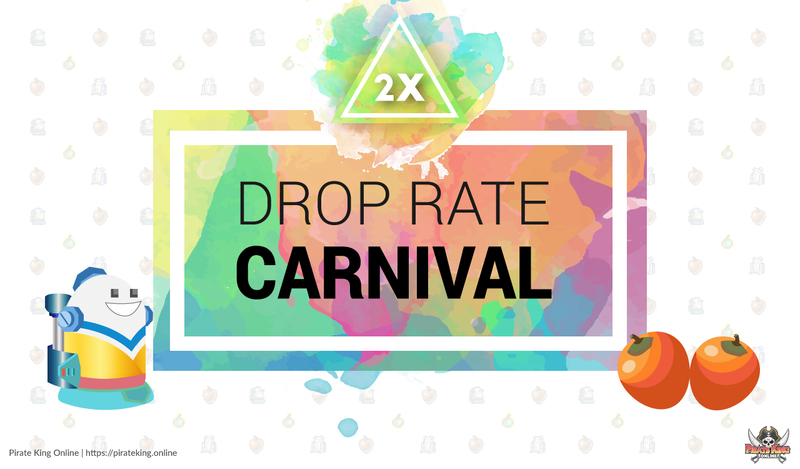 are this double drop rate event give effect to the drop rate on legendary tree of fortune and meteor??? No they are "resource drop" not the same as "drop". damn I just wasted charmed berry on meteor ._. Ouch. Charmed berry doesn't work on anything that is "life skill"
We all had those moments xD keep it up!